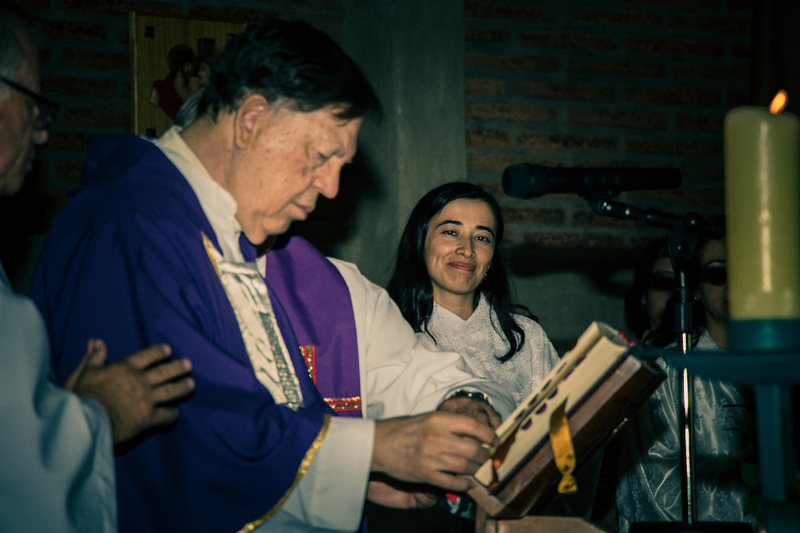 “The grace of profession is that infused by which God himself, in justice, has been compromised, trapped by the one who makes the profession, to assist him at all times until the end of his life” (Fernando Rielo). 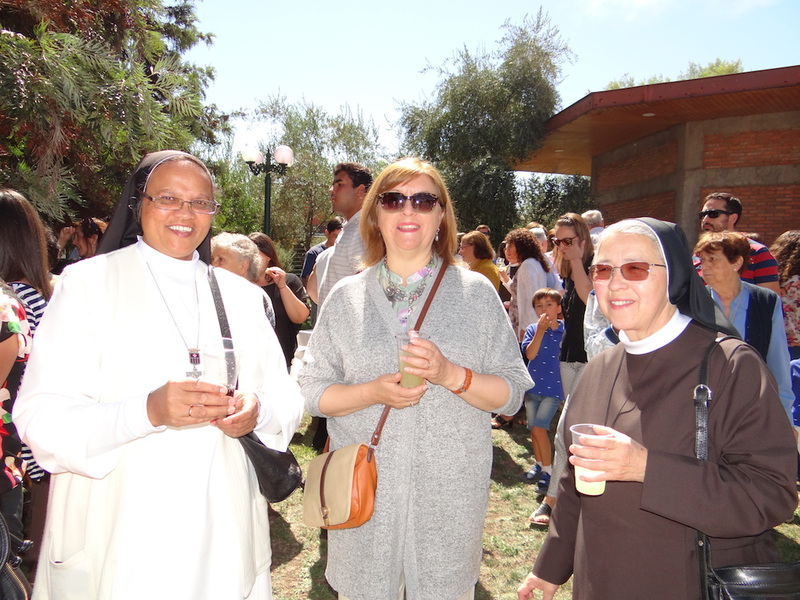 On March 17, with the feeling left by the words about the grace of profession of our founder, Fernando Rielo, Paulina Moya, a 35 year old idente missionary, made her perpetual vows in our parish of Santiago de Chile, San Alberto Hurtado. 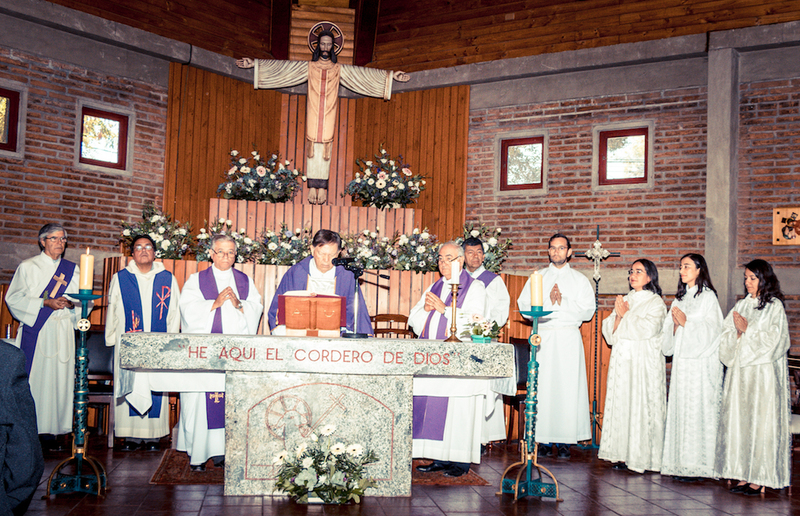 The Eucharist was presided over by our president, Fr. 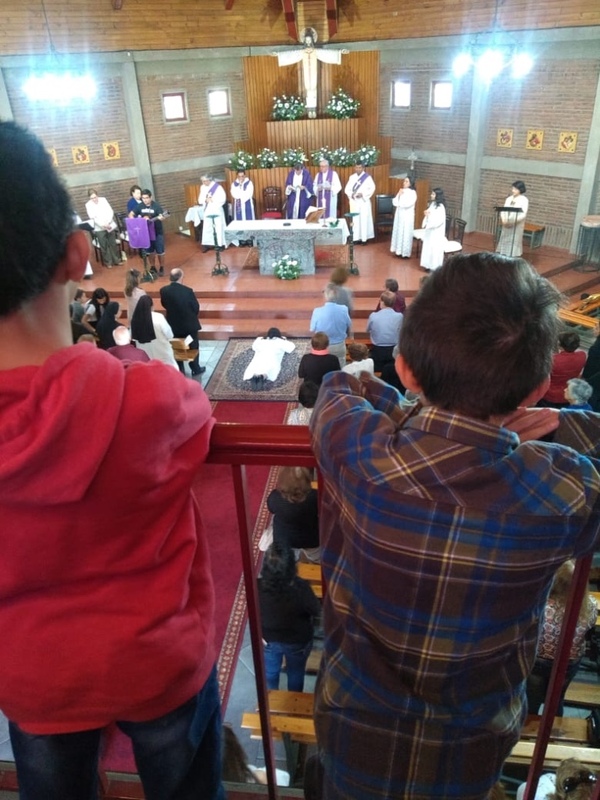 Jesús Fernández, and concelebrated by some idente missionaries and by the parish priest of the Good Shepherd, the parish in which we collaborate. 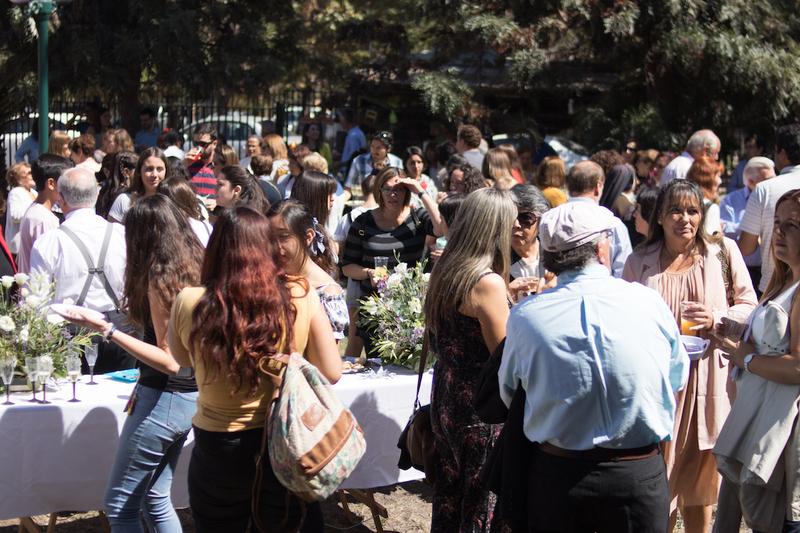 About 300 people attended the ceremony, including parishioners, the community of Mercedarian sisters, Franciscans, young people from the university ministry, friends of work and of the university and Idente Family. 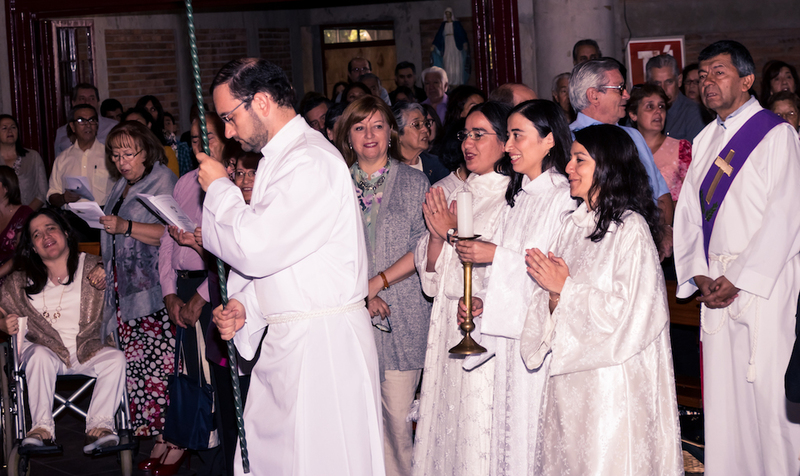 The first to arrive, despite living more than 100 kilometers from Santiago, were Paulina’s parents and brothers; they were very proud of their daughter’s perpetual vows. 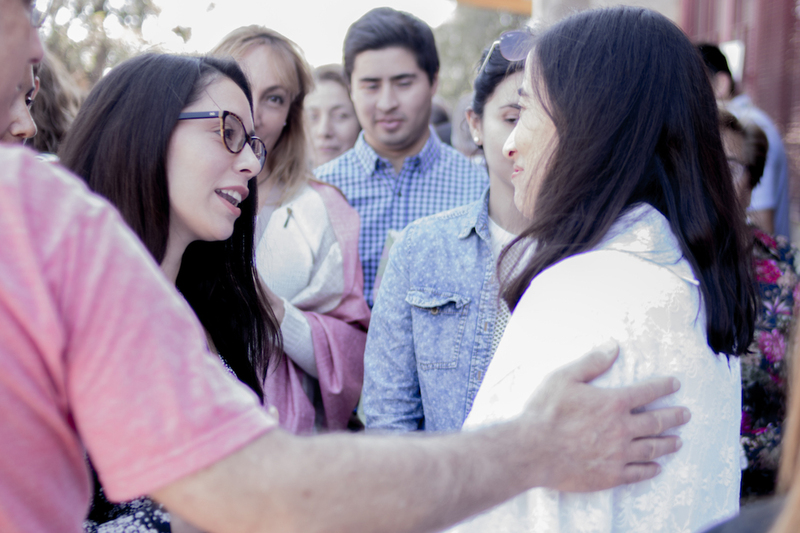 During the homily, our president thanked our sister’s family, telling us that parents are the great educators. 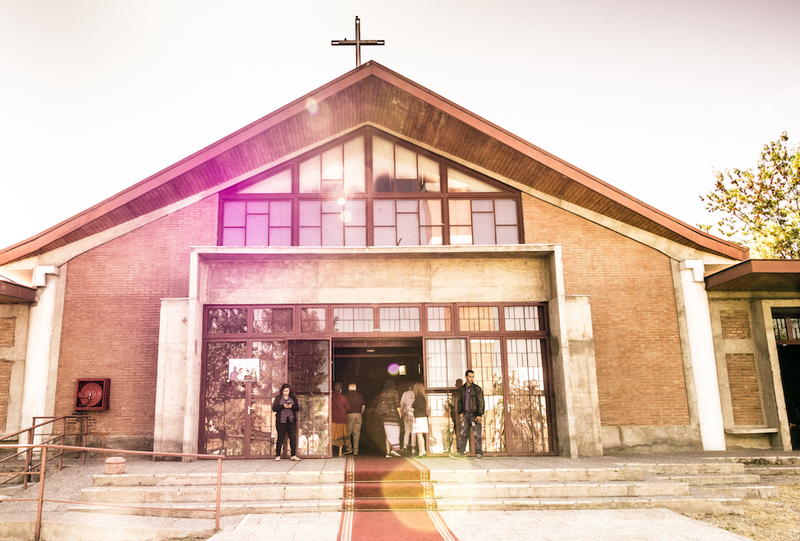 He noted how, in the context of the profound pain through which the Chilean church passes, there must be a great joy for all of us in that “yes” before Christ: beautiful, resounding, without a doubt, that transforms any resentment into gratitude. 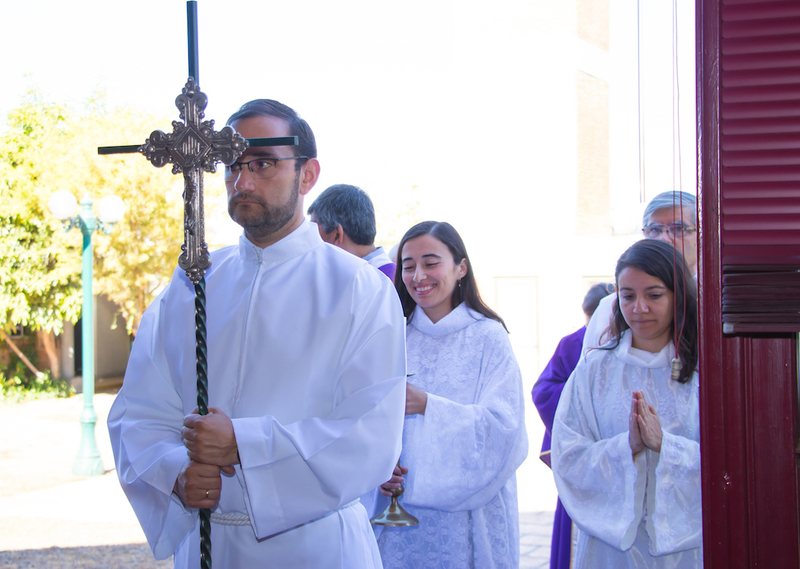 Then the Superior General took the perpetual vows of our sister, who pronounced the reading of the vows with true unction and deep emotion, for the deep meaning of these words. 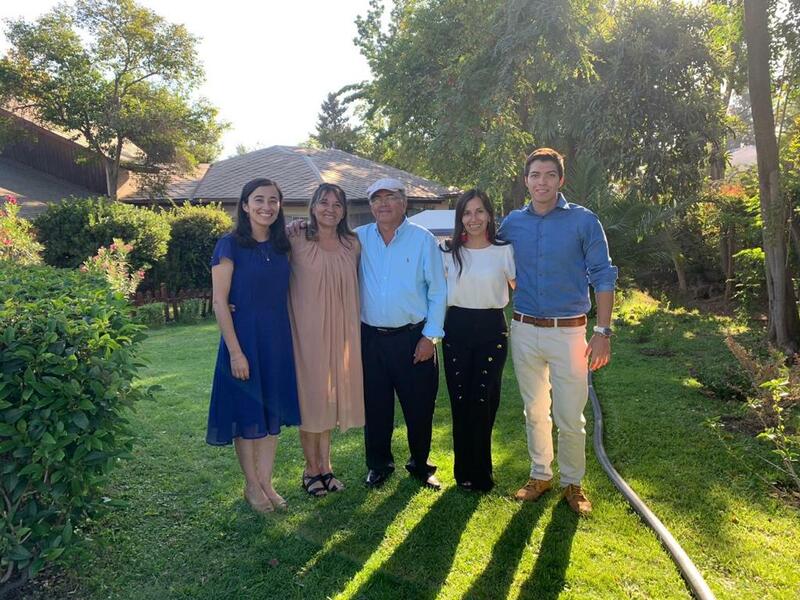 Many congratulations, Paulina!